With high importance placed on Scotland’s water quality, how we manage land is key to protecting and improving our water resources. Our rivers are important habitats for a large variety of animals and plants and play a vital role in connecting habitats. Riparian areas provide shelter, food, shade, and a buffer area to prevent runoff from adjacent fields, helping to prevent pollution from reaching the watercourse. Root systems from riparian vegetation aid riverbank stabilisation and can help prevent erosion. 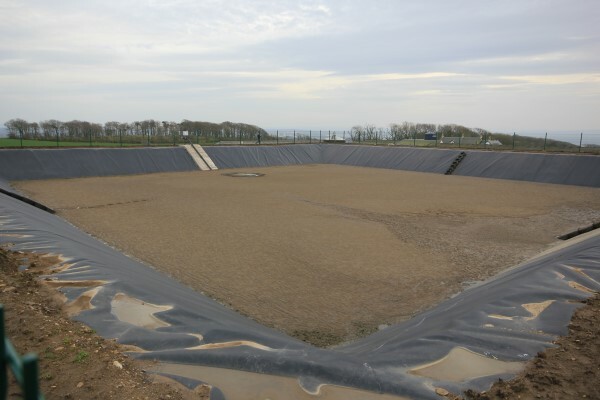 Reducing diffuse pollution risks to watercourses can benefit your business in a number of ways, for example making better use of nutrients in slurry and manure or an improvement in livestock health through cleaner drinking water supplies. It can also help you to stay on the right side of the Regulations and protect farm payments, whilst protecting the surrounding water quality. What’s involved in a priority catchment farm inspection? This is the first of a series of videos explaining what to expect on the day of the inspection. Water – Waste not, want not!